Do you or your HR colleagues get consumed with daily administrative routines and spend hours sorting through thousands of employee files? Then we have a solution for you! Doculayer allows you to make time for the work that matters. It automates the operational HR processes so that you can focus more on people and strategic planning rather than paperwork. Stay on top of your work. Manage all employee files: benefits, employee contracts, performance reviews, and more in a central and secure location. 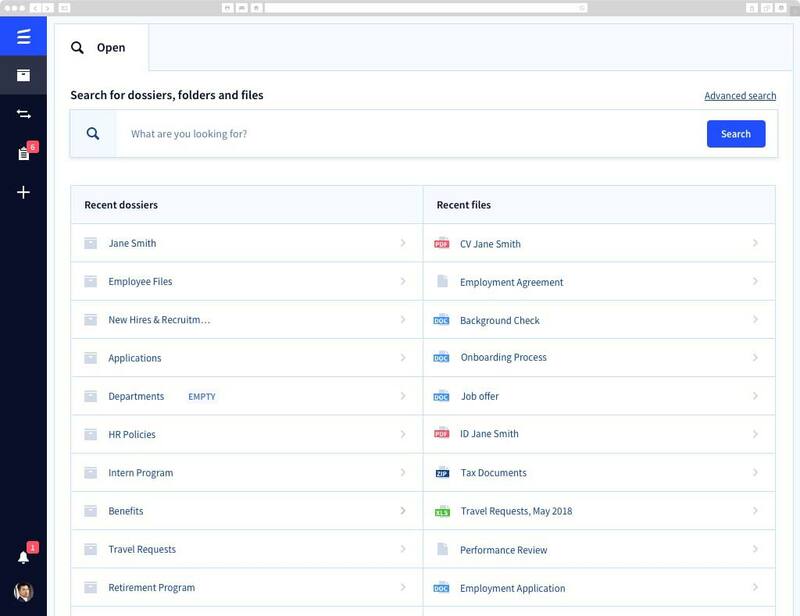 Search through documents quickly. Easily find the necessary employee information located in Doculayer without even leaving your desk. Make cross-team collaboration easy. Reduce tension between HR, finance, and direct managers by ensuring a free flow of information across departments. Make onboarding smooth. Share agreements, offers, and other confidential information with the new hires without forwarding sensitive emails. Speed up recruitment. 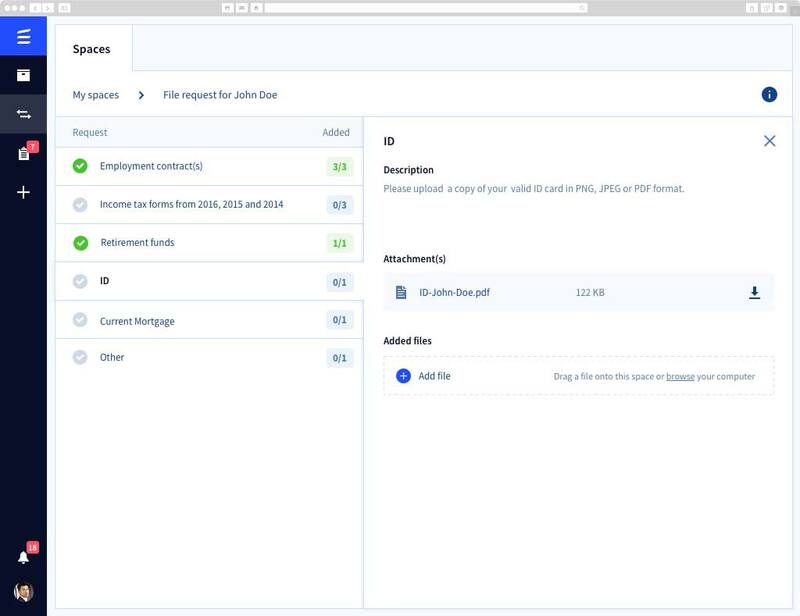 Automatically store applications submitted online and assign them to the HR manager for review. Enable manager and employee self-service. Give your staff access to their own records. Manage records. Automate document retention periods to satisfy complex local, government, and the company’s privacy procedures, and eliminate the risk of early or late termination of files. Ensure completeness of personnel files. 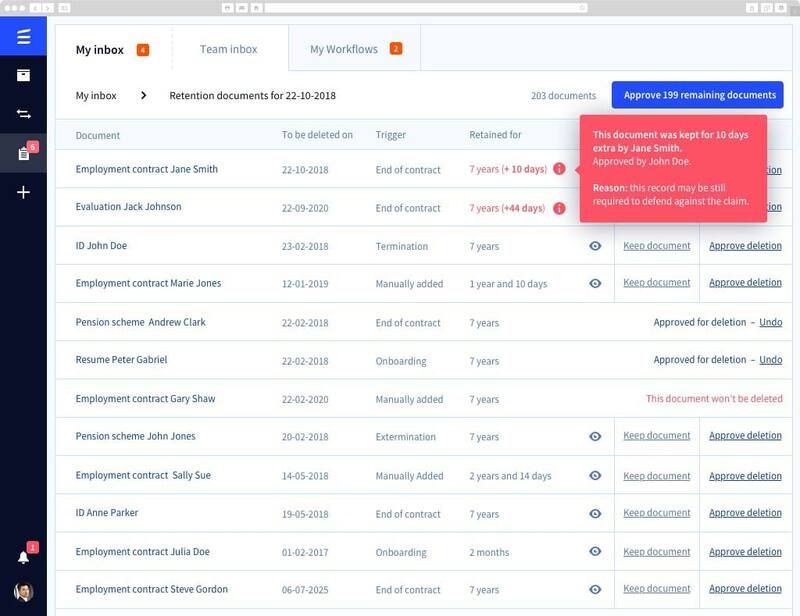 Track the completion of personnel files and send an automated reminder to employees who still need to submit missing documents. Keep employee information secure. Doculayer provides the advanced security for electronic records and controls access at several levels. 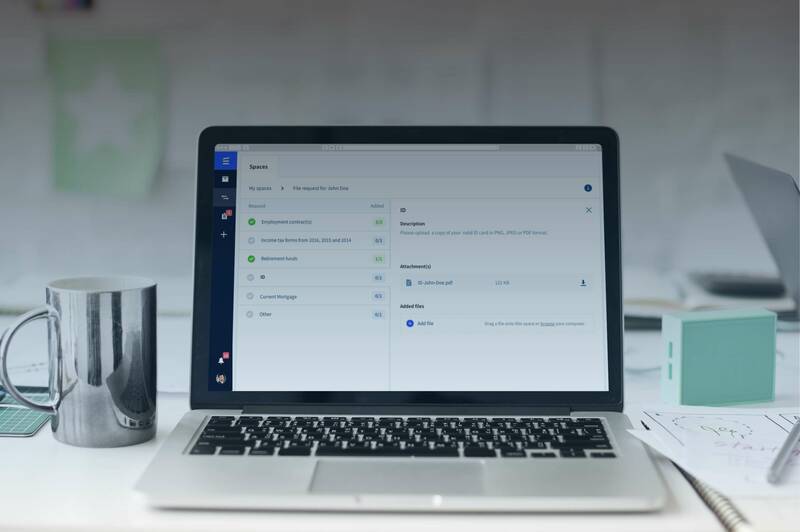 Securely store and efficiently organize all digital HR content in a single location and never again stress out about missing or misplaced documents. 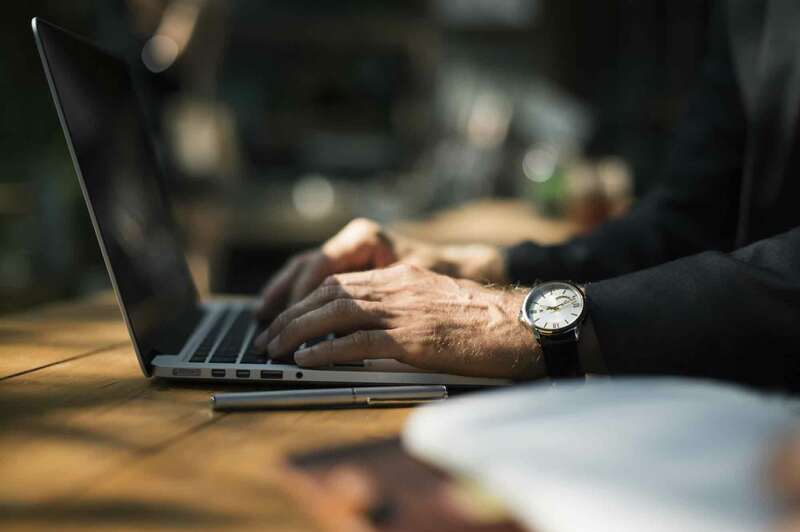 Transform regulatory compliance with automated metadata extraction, Named Entity Recognition, and Natural Language Processing provided by Doculayer. Eliminate the necessity of manually classifying documents and entering metadata with AI enhanced functions. Manage user access by permission to ensure the security of confidential HR materials. 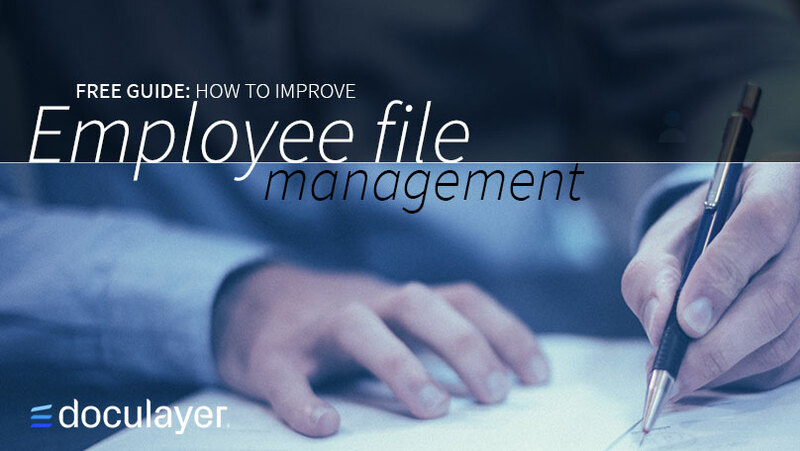 Free guide: How to improve employee file management? This guide will show you how Doculayer can help you overcome most of your personnel file management challenges from breaking down data silos to mastering record retention policies. Focus on People, rather than Paper Work.